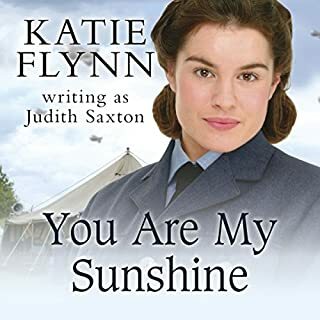 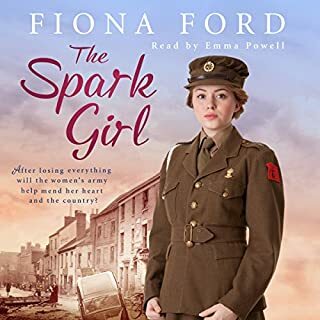 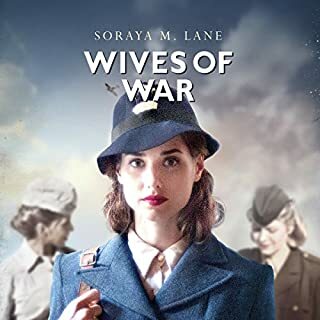 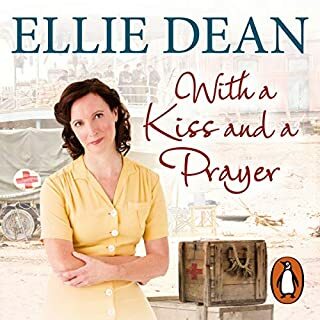 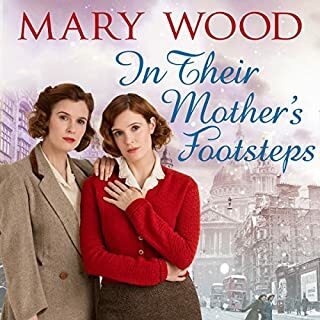 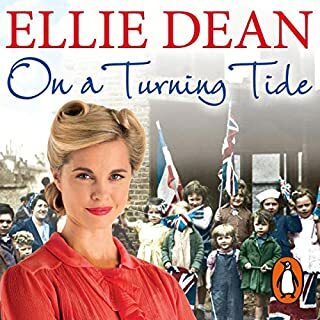 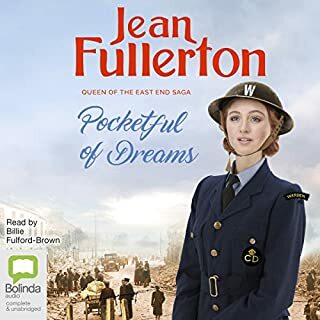 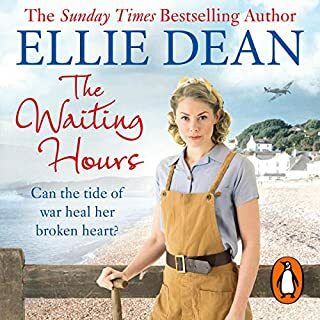 Kay Duffield's fiancé is about to leave the country, and her own duty with the WAAF is imminent when she becomes a bride. 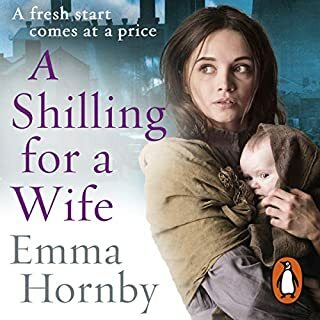 The precious few days she spends with her new husband are quickly forgotten once she starts work as a balloon operator. 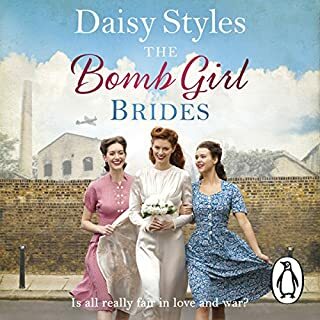 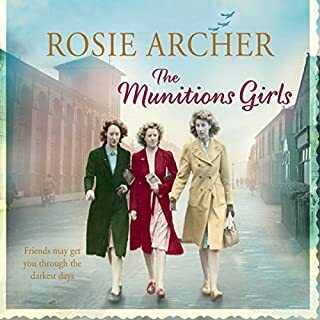 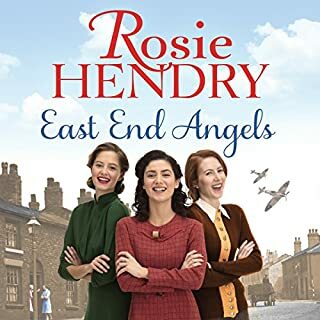 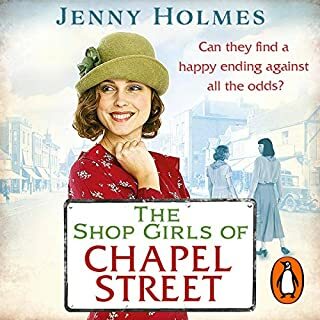 There she makes friends with shy Emily Bevan, who has left her parents' hill farm in Wales for the first time; down-to-earth Biddy Bachelor, fresh from the horrors of the Liverpool bombing; and spirited Jo Stewart, the rebel among them, whose disregard for authority looks set to land them all in trouble. 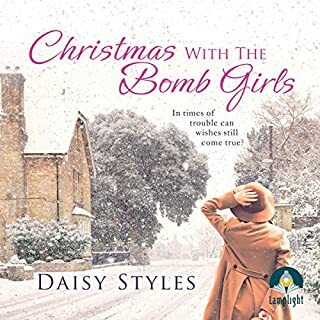 The girls stay friends through good times and bad, through romantic encounters and, ultimately, tragedy. 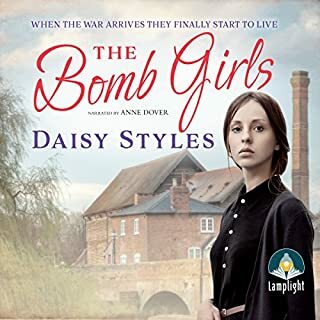 On a frozen January evening in 1944, Nancy Levin and her three-year-old daughter, Emily, flee their East London home as an air raid siren sounds. 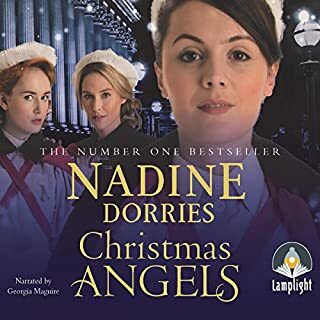 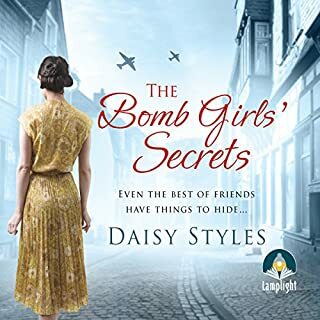 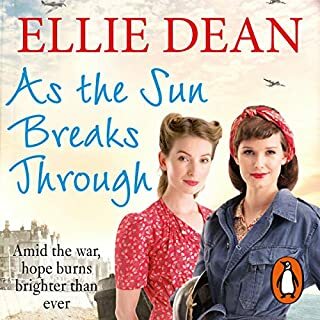 Not far away, Diana Meadows and her own three-year-old daughter, Abigail, are lost in the blackout as the air raid begins. 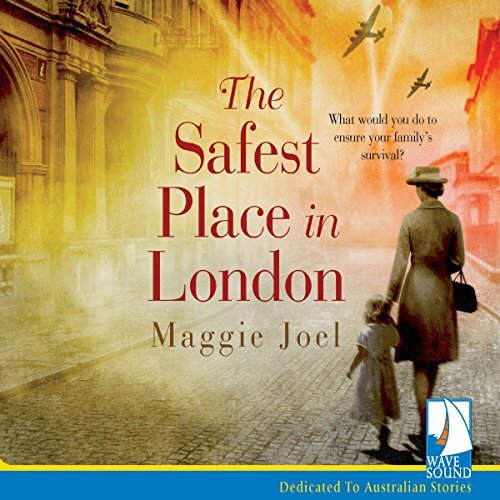 They hurry to the safety of the underground tube station, but in wartime people will do anything to survive - even at the expense of others.